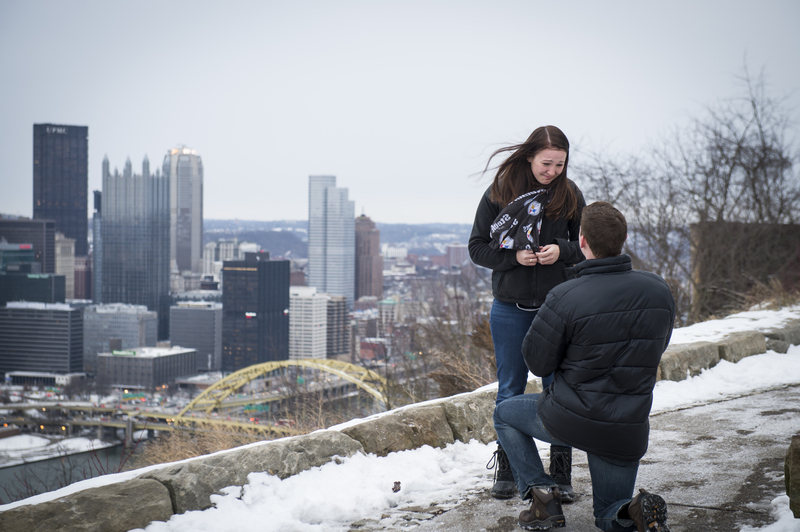 We love proposals with a breath-taking skyline view! 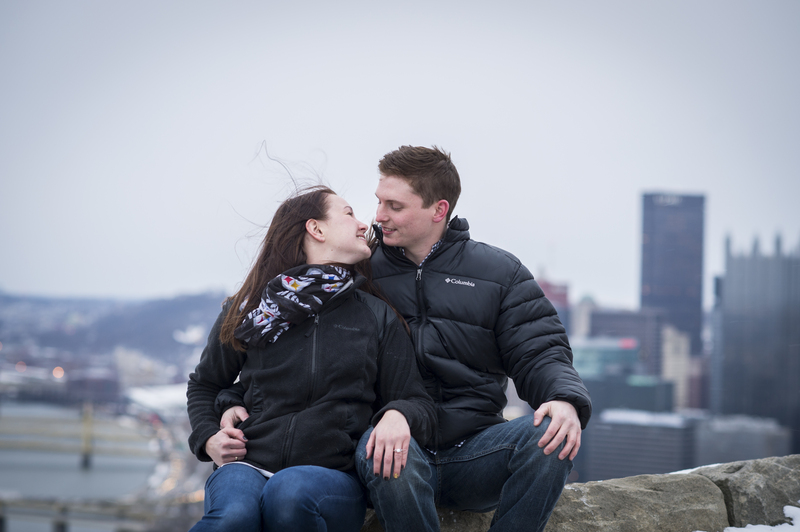 Cory included this element in his engagement proposal to Lexi, and not only did we capture the proposal, but a romantic and classic Pittsburgh engagement photography session afterwards. 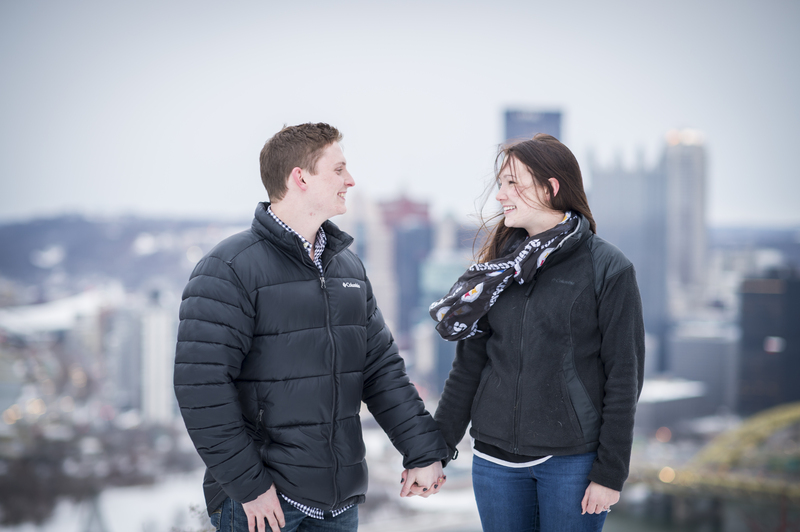 Cory shared with us how they met and what attracted them initially to each other. 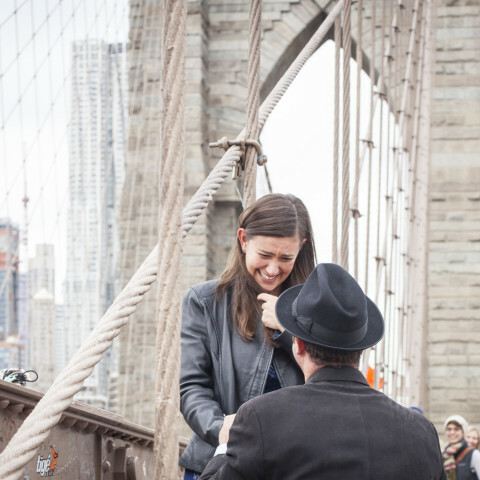 Planning your own special moment? Give us a call at 1 (888) 287-5120 for a free consultation. You bought the ring- let us take care of the rest!